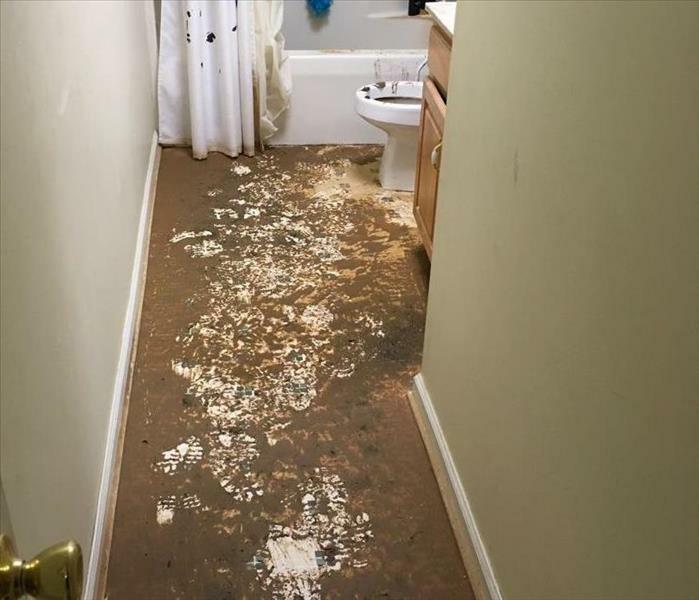 Sewage backups can be nasty, smelly, and cause a homeowner a great deal of frustration. Water and raw sewage from waste disposal systems can contain bacteria and viruses that can cause serious illness to someone who isn't properly protected. Trust SERVPRO of Macon technicians to handle the cleanup and repair of sewage spills from start to finish. 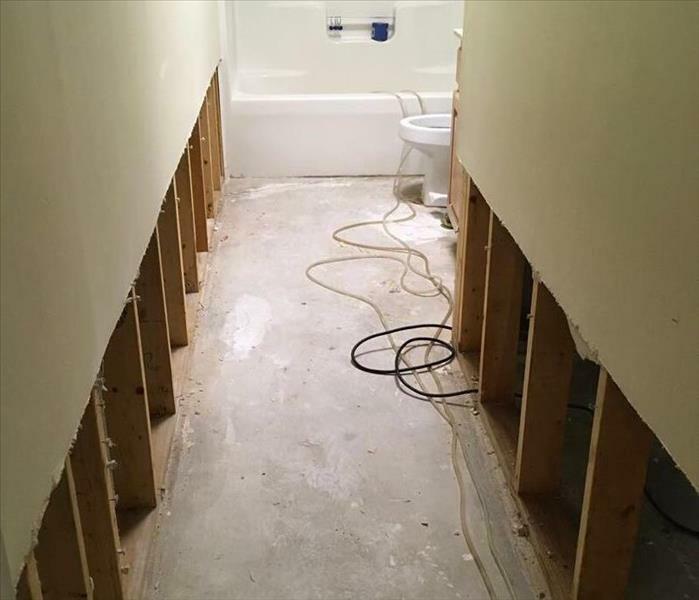 We have the protective equipment and training needed to safely clean and restore any home or business dealing with this problem, and we have been helping people in Bibb County for decades. If you have homeowners insurance, ask your agent about having us complete an estimate for you and give us a call. There are three major types of contaminated water. SERVPRO of Macon will inspect that contaminated water to determine the type of water and then plan the appropriate response to safely restore your home or business.